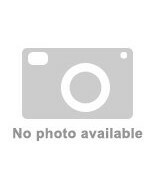 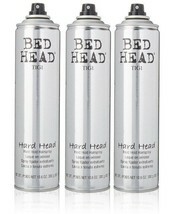 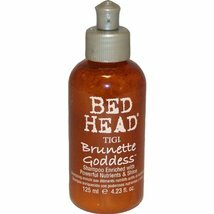 TIGI Bed Head Hard Head Spray 10 oz. 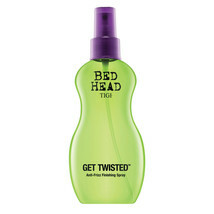 Tigi Bed Head Masterpiece Spray 9.5 oz Special! 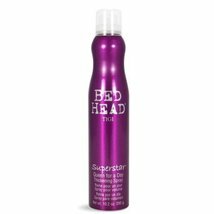 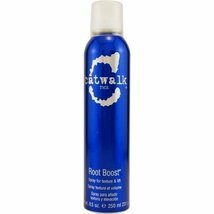 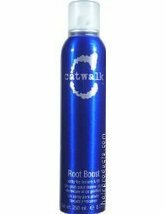 TIGI Bed Head Superstar Spray 10.2 oz Special!